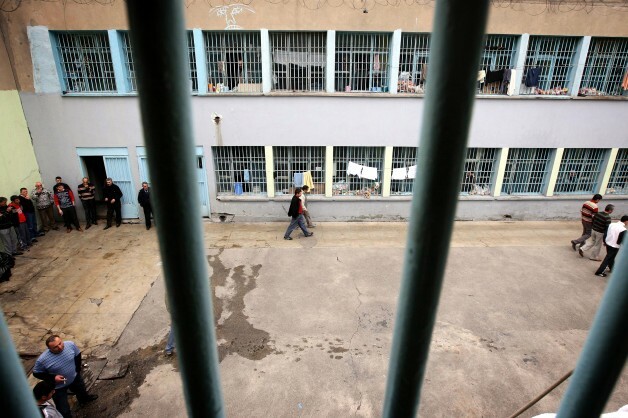 The unprecedented increase in the number of people jailed as part of Turkey’s ever-expanding purge following the July 15 coup attempt, has created the need for more space in prisons. Upon this newly-emerged deprivation, the Justice Ministry said the government will build 174 new prisons within the next five years and create space for as many as 100,182 people. In response to complaints that six prisoners have been, since the massive arrests, forced to live in a cell which is supposed to accommodate only three people, the ministry said new prisons will make enough space. Turkish has already detained 43,000 people and arrested 24,000 over their alleged ties to the Gülen Movement which it accuses of masterminding the July 15 coup attempt. While the movement vehemently denies any involvement, thousands have lost their jobs over alleged ties to the movement so far. The government’s weird steps as part of its widespread crackdown is nothing new. In a penal reform announced mid-August, the government ruled on releases of 38,000 prisoners to free up spaces for newcomers.